Book now and come to taste some wines from the Empordà in the middle of nature. It is worth it. 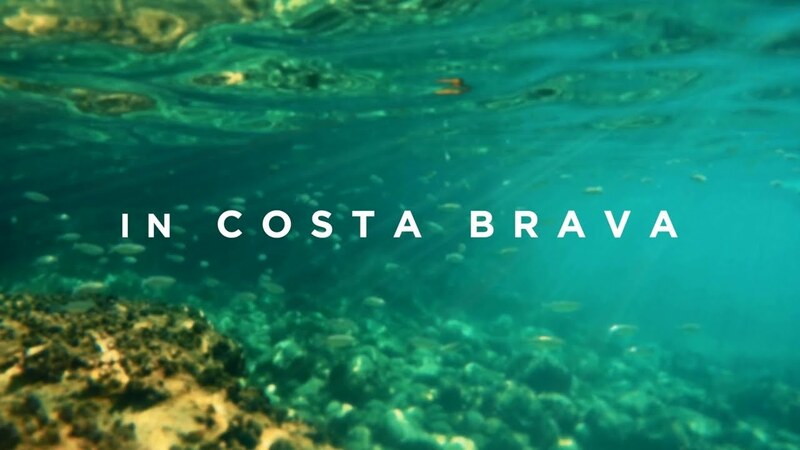 If you make your reservation, you will definitely take the risk of falling in love with the Costa Brava. So, do it! Discover the culinary tradition of Girona following the traces of a unique medieval city. We propose a tour of her home by the hand of a specialist guide very close to the “ bailaora”. This is our little tribute to the flamenco dancer. Could you imagine coming across a suitable work of art for your collection while you exchange ideas with its painter at the artist´s workshop where it was created?